Grace Kemp joined Echelon Insurance in March 2016, and has since been promoted to Vice President, Personal Lines. 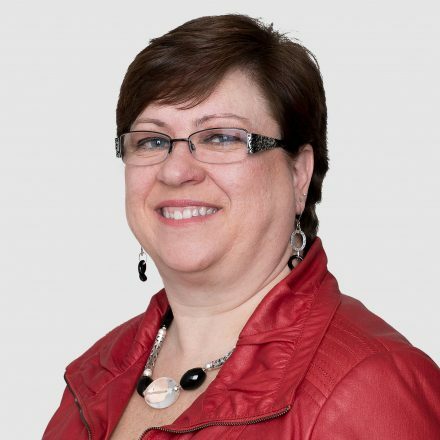 Grace has over 38 years of experience in the Canadian insurance industry. Over the past 20 years, she has served in senior roles focused on the non-standard automobile sector. During her tenured career, Grace has built deep technical expertise and strong broker relationships across Canada. In her current role, Grace oversees Echelon’s Personal Lines divisions across Canada. Grace holds her Fellowship Chartered Insurance Professional (FCIP), Canadian Risk Management (CRM), and Associate Customer Service (ACS) designations.